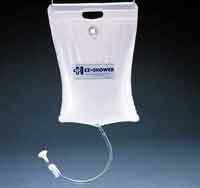 Bathroom safety equipment and Personal Hygiene products for greater independence. These independent living aids will enhance and refresh. 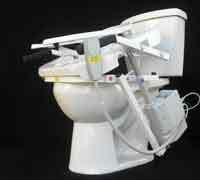 Our line of bath safety equipment also includes free ground shipping. 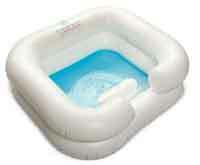 Shop for inflatable bath aids and bathtub safety equipment online today!